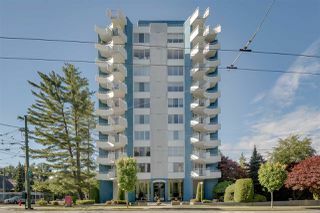 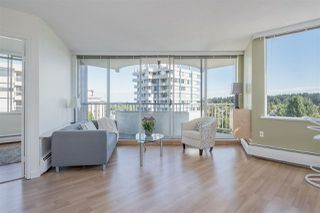 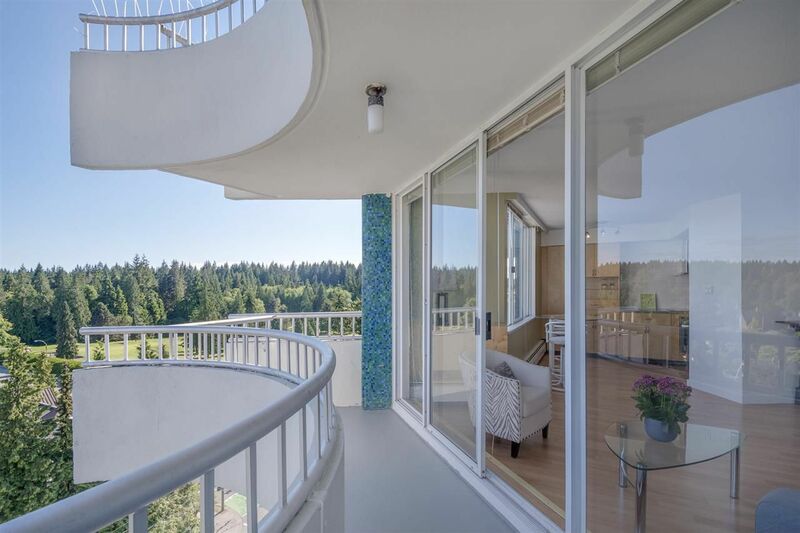 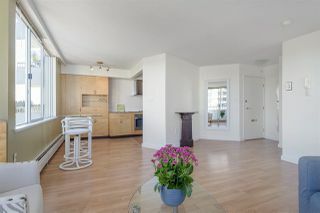 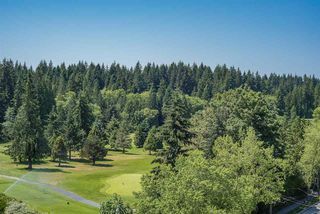 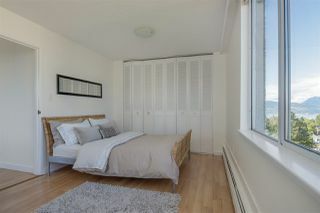 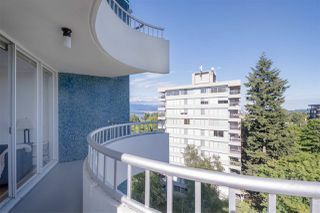 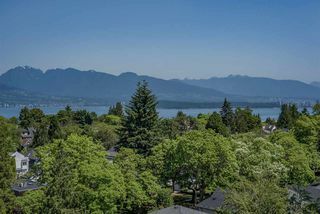 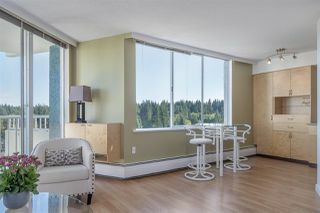 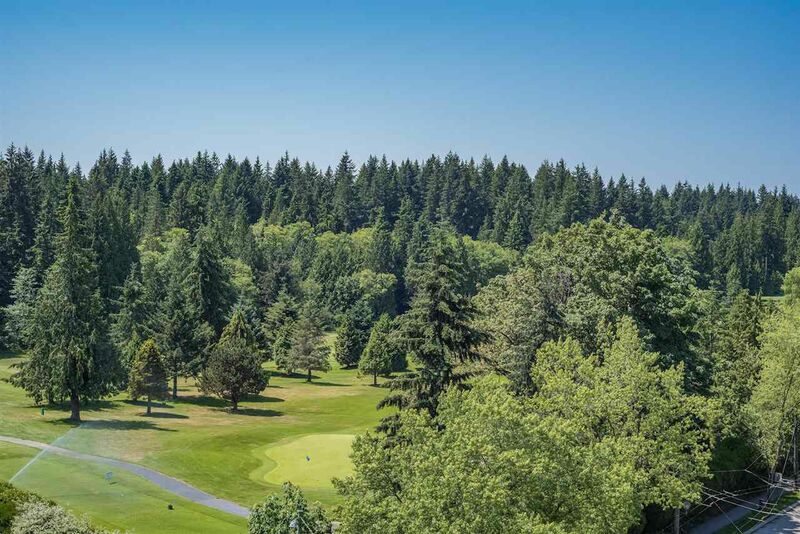 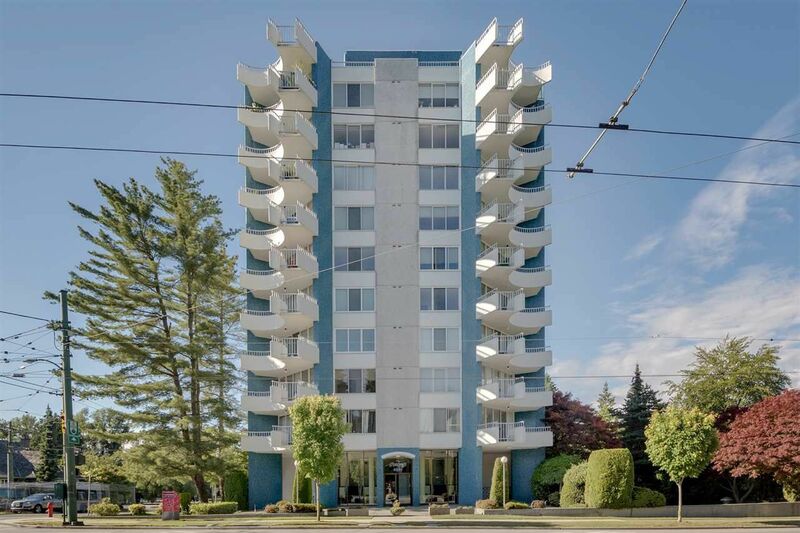 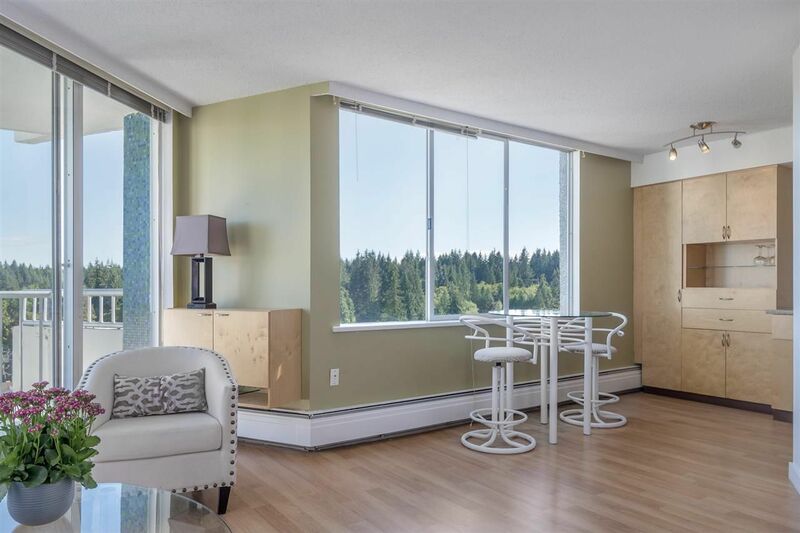 SUB-PENTHOUSE UNIT W/GOLF COURSE, WATER, CITY & MOUNTAIN VIEWS JUST STEPS FROM THE ENTRANCE TO UBC - FIRST TIME ON MLS! 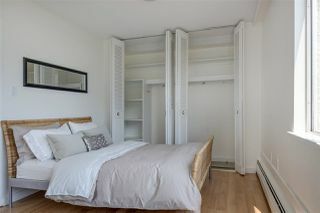 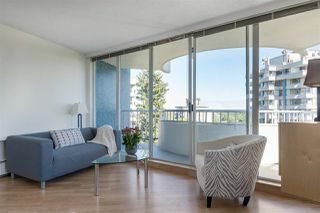 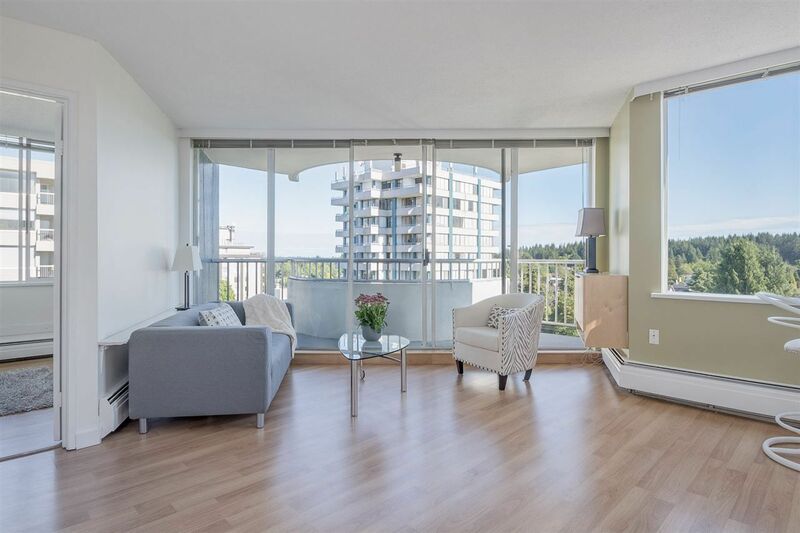 This 1 bedroom/1 bathroom renovated suite is the perfect place to call home for retirees downsizing from a home, young professional(s) who want a unique condo with sweeping views, or the savvy investor who knows which properties rent for TOP dollar! 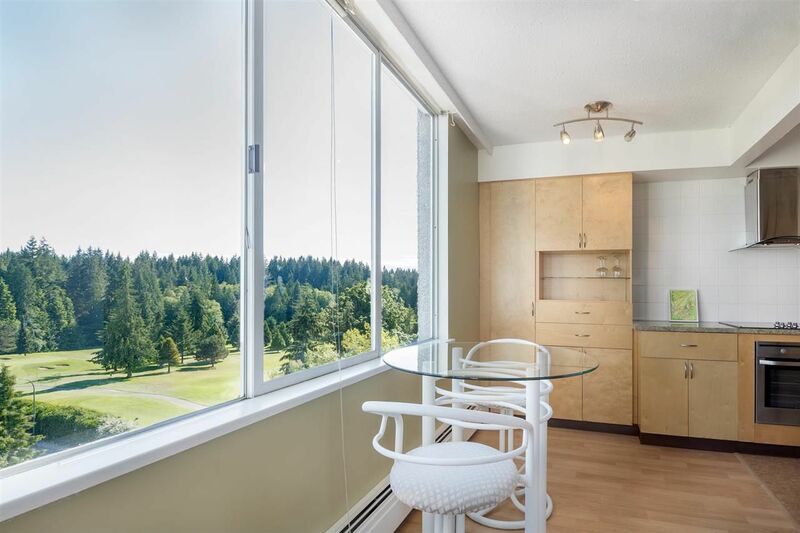 Unit features LG fridge & dishwasher, AEG built in oven w/Kitchen Aid ceramic cooktop, built in kitchen & living room cabinets, plus X-large bedroom closets with built ins for maximum storage! 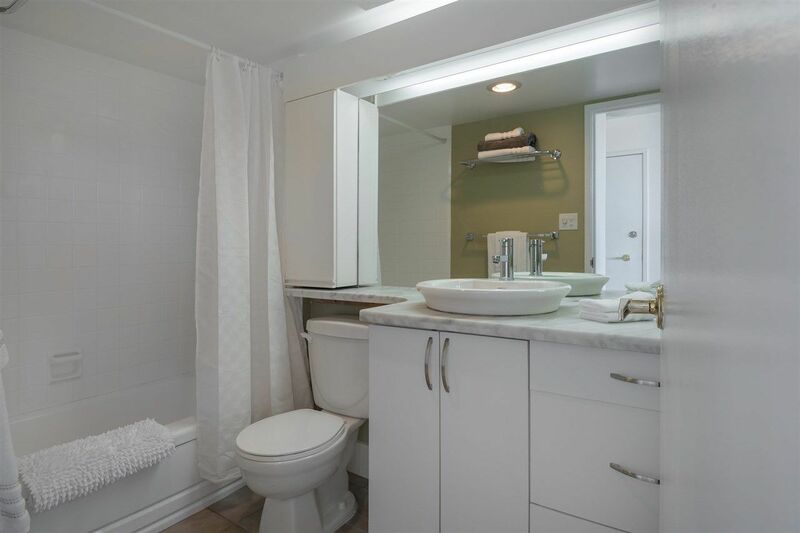 Building is well maintained & cared for: re-plumbed in 2015, circa 10 year old roof, boilers & hot water tanks 2015. 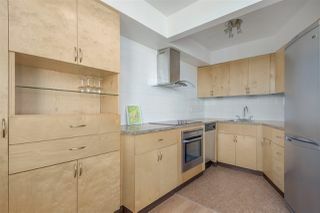 BONUS: taxes, heat & hot water incl in monthly fees.